this has been stickied !!!!!!!!!!!!! Hmm. I remember posting something similar and suggesting it be stickied as well. wow great post lots of parts. 74MonteCarlo wrote: Hmm. I remember posting something similar and suggesting it be stickied as well. i posted the site and LIMEY stickied it. I didn't post a this, or a site. 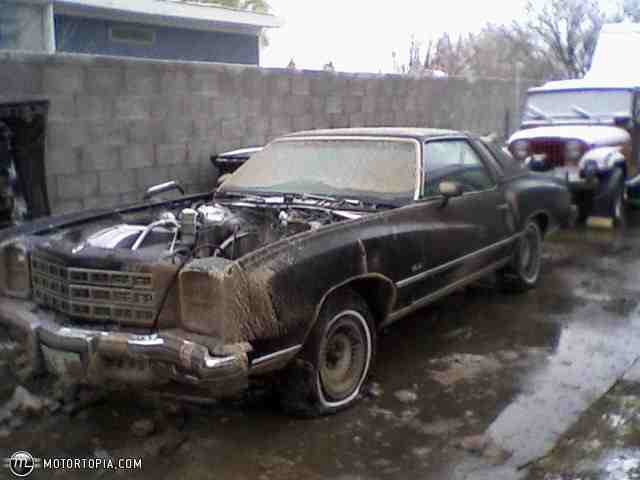 I started a thread of a couple a-bodies I found on my junkyard runs, and suggested it be stickied, for in anyone else had pics of that nature. No big deal. Kyle I didnt see where you had said that sorry buddy or I would have done it. Sorry Kyle I didnt see where you said that MY BAD !!!! 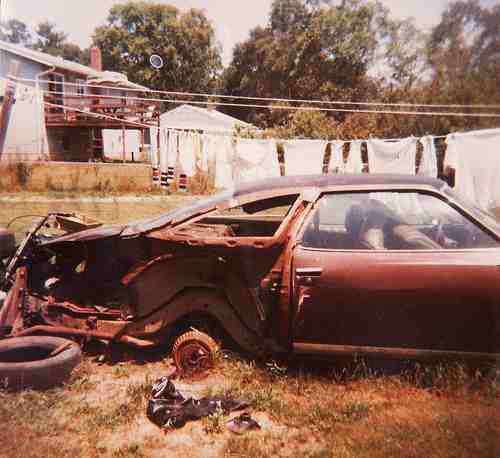 that chevelle looks to be a bucket seat car. YEAH i WAS CHECKING CT PLACE OUT LAST NITE iTS IN tEXAS! Man Id like too take that trip! Lots of rectangle parts also!